Our staff at Bankstown Coaches have vast years of experience in providing a personal and professional service for all coach charters and bus hire services. From city transfers to extended touring, your group will be more than happy with our luxury and affordable coaches and buses. Bankstown Coaches – coach charter hire, mini coach charter hire and school bus hire is a family owned and run business. 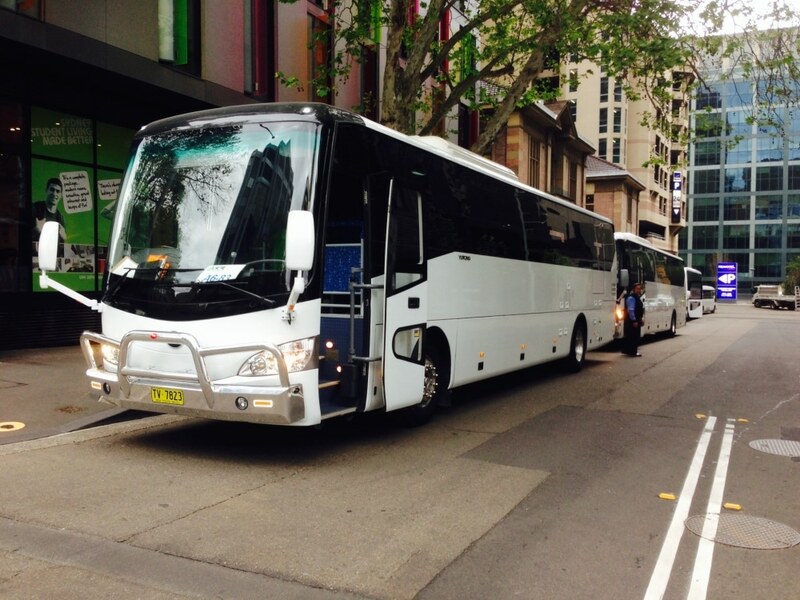 All of our coach and bus drivers in Sydney have many years transport and customer service experience. Bankstown Coaches takes a great deal of pride in our standard of service. Careful planning and co-ordination of every group’s movement goes without saying and we go to considerable lengths to ensure the quality of every vehicle we use. Bankstown Coaches maintains a comprehensive database of vehicles and drivers. This ensures that both vehicle and driver are properly matched to the requirements of our clients. At Bankstown Coaches Charter Services, we understand that our clients are entitled to expect that their transport requirements will be met in a timely manner with professionalism, efficiency and reliability. We are very proud of our talented team at Bankstown Coaches. It takes a special type of man or woman to be a successful coach driver and we can guarantee that whether your driver is doing an airport transfer, a one day sightseeing excursion or an extended tour they will provide the best quality service to your group. The staff at Bankstown Coaches are experienced professionals. They understand the needs of the organisers and will help to ensure that every detail is taken care of. You will find their knowledge and friendly advice invaluable.